After having a rad old time down at Brother In The Wild earlier in the year we are stoked to now be able to offer you guys more of the good stuff in the form of Brother Cycles frames and complete builds. 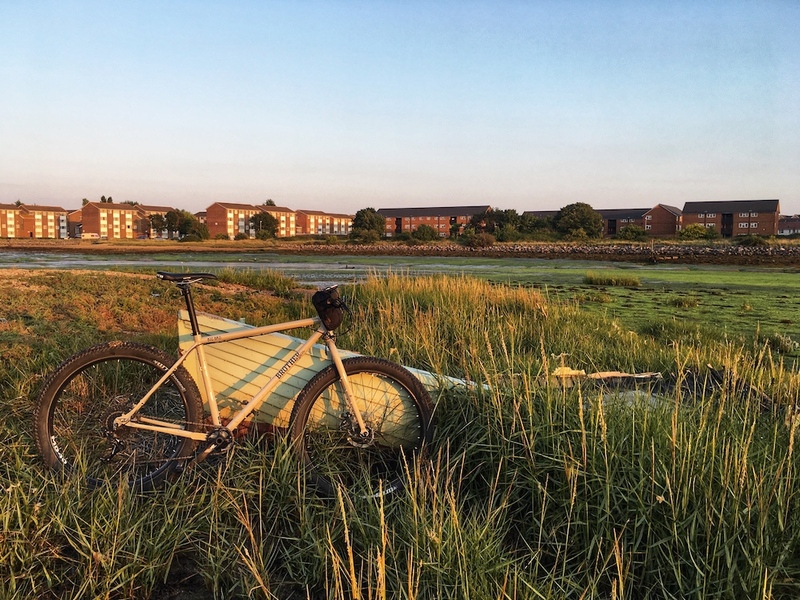 Having Brother Cycles on board is a great match for us as they too share our love of good looking, utilitarian, functional bikes with the ability to be built up in a host of ways. To give you more of an idea of what’s of offer we have two complete demo bikes in store you are able to take out for a thrashing. 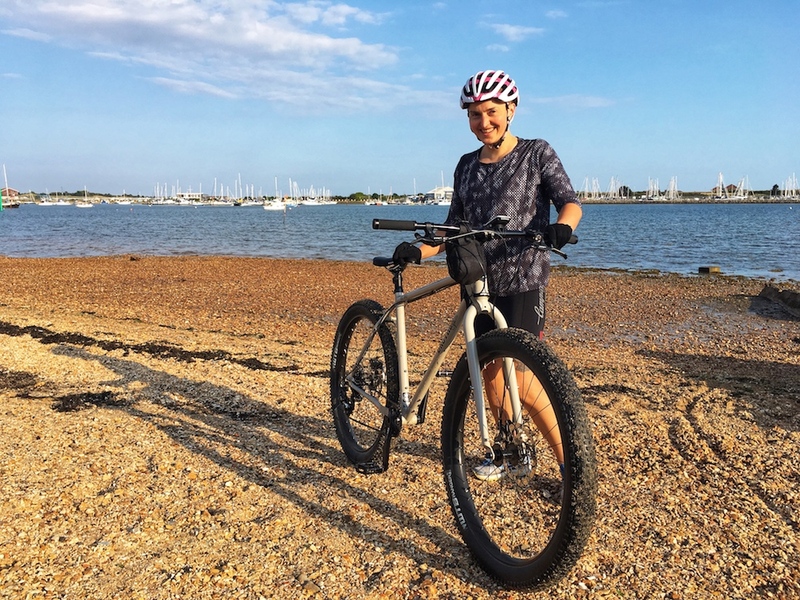 These include the do-it-all Kepler Disc, an all-purpose, all-road steel adventure bike. 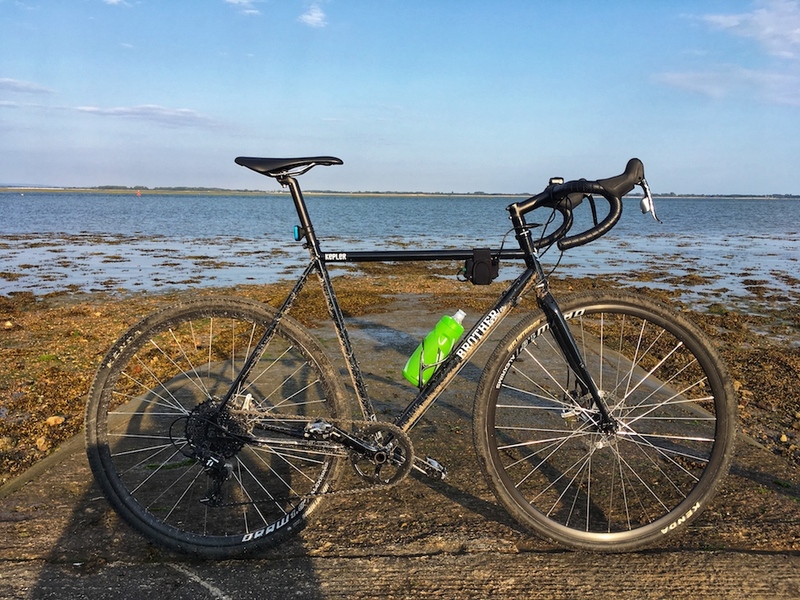 Designed to take on whatever challenge is thrown at it – whether that’s thrashing along gravel trails, a weekend bike-packing trip or even a full blown transcontinental tour. Alongside this is the Big Bro, a tough-as-nails mountain bike frame – the Big Bro has been designed with versatility in mind. So whether you’re running a lightweight bikepacking setup, front and rear panniers for a ’round-the-world’ tour or stripped back to thrash some forest trails the Big Bro can handle it. One of our favourite frames is the All Day, Brothers take of the ultimate fixed gear/ss machine. The frame features a smooth tig welded main triangle made from double butted 4130 chromoly tubing for a tough and responsive ride. It still comes with a sweet looking flat crown forks for that classic style however these have now been updated with a 1-1/8″ threadless steerer tube for a stiffer front end. Fender mounts, rear rack mounts, bottle cage, clearance for 35mm rubber and built in chain tensioner round out the build! For any of you unaware Brother Cycles was formed in 2010 by brothers Will and James. Based in London, they spent their early years building and restoring custom vintage bicycles. This naturally progressed to releasing their own range of track and road frames. Their frames are designed by them in London and are exclusive to Brother Cycles. They are handmade by experienced frame builders out of the best materials, ensuring a high quality product designed to be ridden all day, every day – whether in the city, on the track or out in the wild. They design, test and ride every one of our frames themselves. This process, from first concept to finished product, ensures that we are 100% happy with every detail. 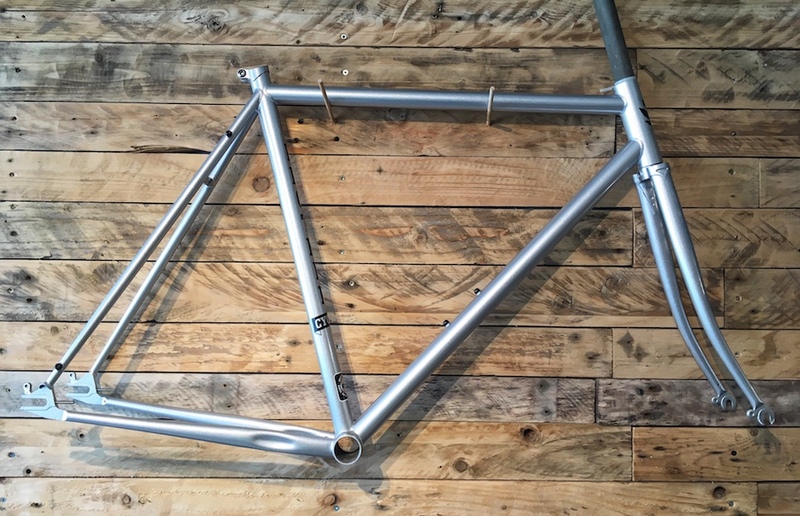 Their aim is not to release dozens of products every year, but rather a select range of well designed, good looking bicycle frames. Drop by to check out the bikes and frames in the flesh and to book a test ride.